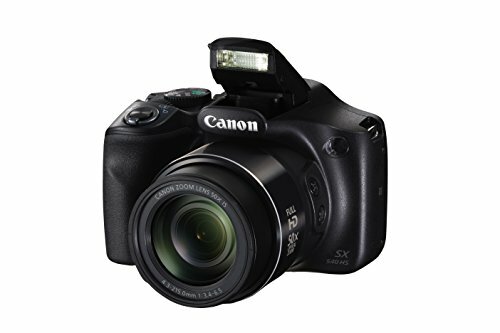 The bridge camera is a term coined for the cameras that combine the features and advantages of point and shoot cameras and professional single lens reflex cameras (DSLRs). 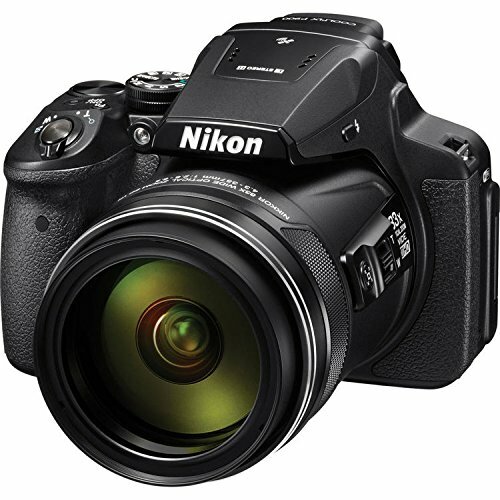 Also known as Prosumer cameras, these are designed to satisfy the needs of professional photographers as well as amateurs who want to explore photography as a hobby. 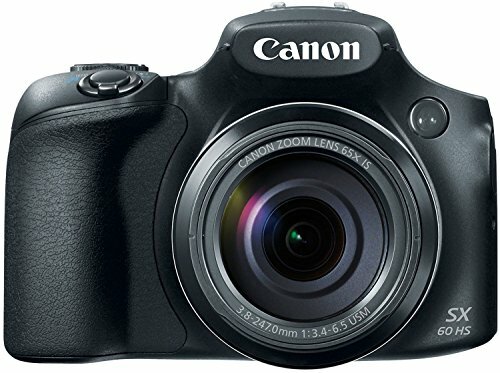 All the advanced features of the DSLR are combined with a user-friendly interface for varied use such as travel photography, wildlife photography, etc. 1-The best bridge cameras are available in smaller sizes and their weight is analogous to that of compact/ pocket cameras or mini DSLRs. 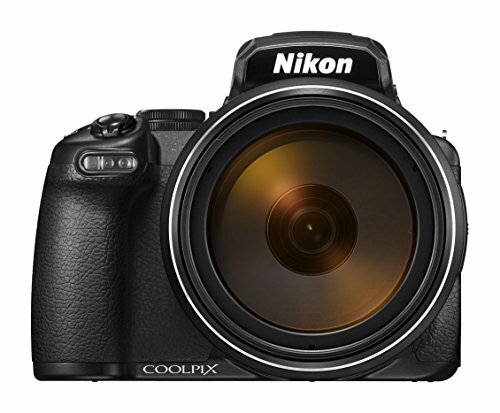 2-Since these cameras have been given a sleek design for easy portability, features such as an interchangeable lens and optical viewfinder have been done away with. These cameras are equipped with electronic viewfinders instead. The lens available for bridge cameras exhibit qualities of DSLR cameras. 3-Manual controls provided enable you to decide contrast, aperture levels, ISO setting, etc. These settings can prove vital in improving your picture quality. 4-Shutter speed adjustment is another area where bridge cameras are comparable to DSLR cameras. 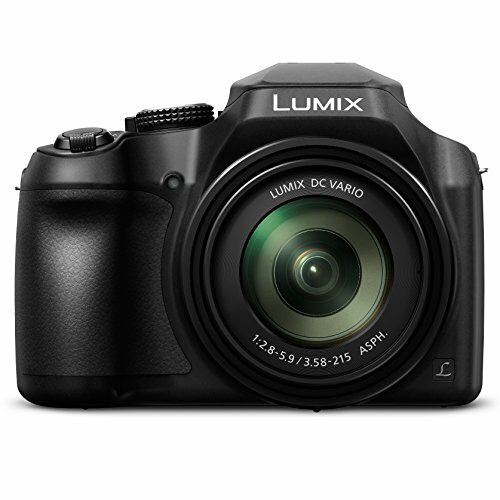 5-Optical Zooming available in bridge cameras allows you to photograph distant objects with ease and accuracy. Ultra-zooming feature of these cameras makes them suitable for wildlife and nature photography. 6-Some of these also support external flash, referred to as hot shoe, which can be used effectively in low light conditions.